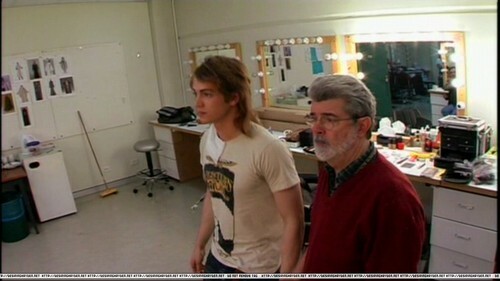 Mullet ;). . HD Wallpaper and background images in the Hayden Christensen club tagged: hayden christensen anakin skywalker mullet. Aaaah, long hair and some muscle! Looks like Hayden was beefing up for the fight scenes.